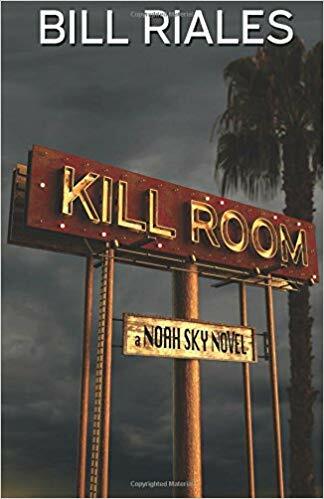 Investigative Reporter Noah Sky has flaws. He drinks and smokes, and he is almost addicted to prescription pain pills, but he is relentless when it comes to finding the truth. The newest industry in town is spewing lies and he's on a mission to find out why. But nothing is easy. His wife is suing for divorce. His new girlfriend is an old girlfriend and she's right in the middle of his latest investigation. His boss doesn't like what he's doing. A mysterious source with explosive information opens up a Pandora's box of corruption, sexual abuse, and murder. But to find the truth, he'll have to visit the Kill Room. It's normal in this sleepy town nestled up close to the Mississippi River in the Delta; the land that is the birthplace of the blues. They serve iced tea and beer in mason jars. The Friday lunch special at the Plantation Inn is sometimes fried frog legs. What isn't normal is what began to unravel the town in the days after Henry Cotton died. Henry kept a secret for more than a decade; long after high school and his college years. He knew there was a dark side to life in the Delta that most people only gossiped about. He knew it had to come out. This tale of southern noir takes place at a time when some secrets were a little easier to keep as long as nobody was poking around. But when Henry dies, Sue Cotton is faced with putting together the clues left behind by her planter husband. As she grieves his death, Sue finds her own life and the lives of her children in danger. One of the town's most upstanding citizens has some secrets too; sins so vile that murder is an option to keep anyone from finding out. Sue Cotton is getting too close for comfort. The smell of death is in the air just as thick as the fragrance of the blossoming magnolia trees in the deep south. 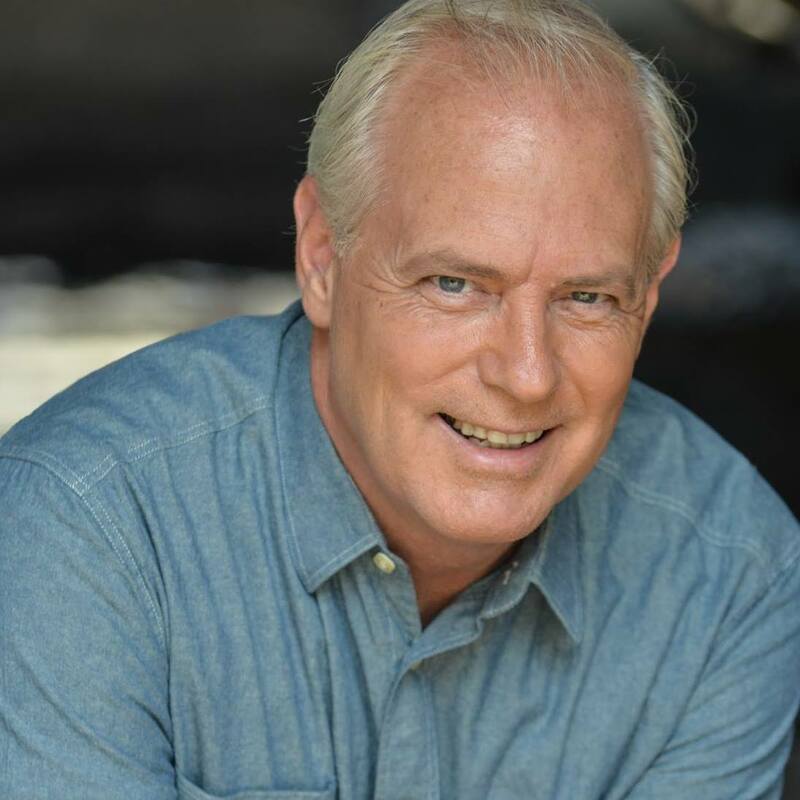 I've been a television news anchor for the better part of 30 years. But some time ago the bug hit me to write a little bit more than news. 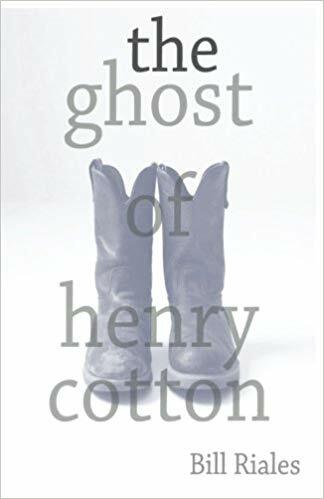 'The Ghost of Henry Cotton' was born; then another novel after that; then another. The stories are still coming. Some of them come from my upbringing in the Mississippi Delta where I developed a keen sense of the unique people who lived in the area and would provide fodder for characters. Some come from my years interviewing people who happened to find themselves involved in the news of the day on which I was reporting. There are a lot of interesting people in the world's in which I've lived. I grew up in the Mississippi Delta, Tunica County, Ms; and lived all over that wonderful land. From Tunica to Clarksdale, Cleveland to Leland and Greenville; I was always looking for shades of the various cultures represented there. I lived in the shadow of Willie Morris and Jerry Clower in Yazoo City. I spent more time at the Hoka Theater in Oxford than I probably should have at such a young age but gained a lifetime of insight from people I met there. Way back when I hoped for a life as a musician and played in bars and bands. I walked Beale Street in Memphis before tourists could. This, of course, is the short version of the story. I first got into radio at the age of 14 in Clarksdale at WROX. This AM station was where Ike Turner got his start. I worked with the great DJ Early Wright, who sold his own ads, and filled the airwaves with deep Delta blues on Saturday nights, and good gospel preaching on Sunday mornings. Radio took me to Yazoo and then to Greenville, where I got my first taste of television. There was no turning back. A job offer came from Indiana. I took it, loath to leave the Delta, but desperate for something that paid a little more. The Indiana, Kentucky, Illinois tri-state was good for me. I raised my children, cut my teeth on some pretty good television stories and met some really fine people that I'm still friends with today. I met my wonderful wife, a beautiful Kentucky girl who has put up with me now for a quarter of a century. The years passed and the call back to the deep south was loud. When it came from Mobile, Al, I could not pass it up. As a teenager, there were quite a few occasions when some buddies and I would ditch the last classes of a Friday and hit the road to the Gulf Coast. Biloxi, Gulfport, Mobile, Gulf Shores and sometimes Pensacola. Jimmy Buffett was just becoming popular. It was a calling. But it's where I live now and couldn't be happier. Many people in the TV biz move to the job. I was lucky enough to be able to move to a good TV job, and to the life I wanted on the Gulf Coast. As I tell all my friends who vacation here, make sure you drop me a line when you're in the area. I'm not hard to find.